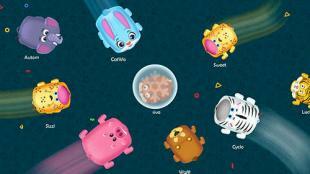 Rush.io: Multiplayer - control a funny character moving across the vast arena. Gather food scattered across the arena so as your character can grow. 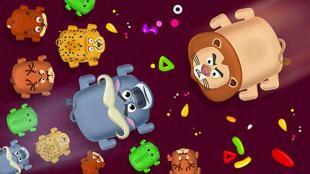 Get ready for exciting food chase and fights in this Android game. 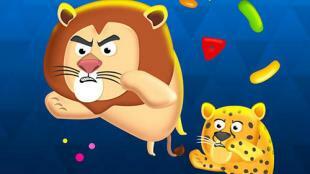 Enlarge your collection of animals of different kinds and control each of them during the matches. Gather pieces of food and make your character bigger. Escape from bigger animals. Attack small characters your hero can eat. Apply freezing, speed up and other power-ups.